Wax dipped fine wood shavings. 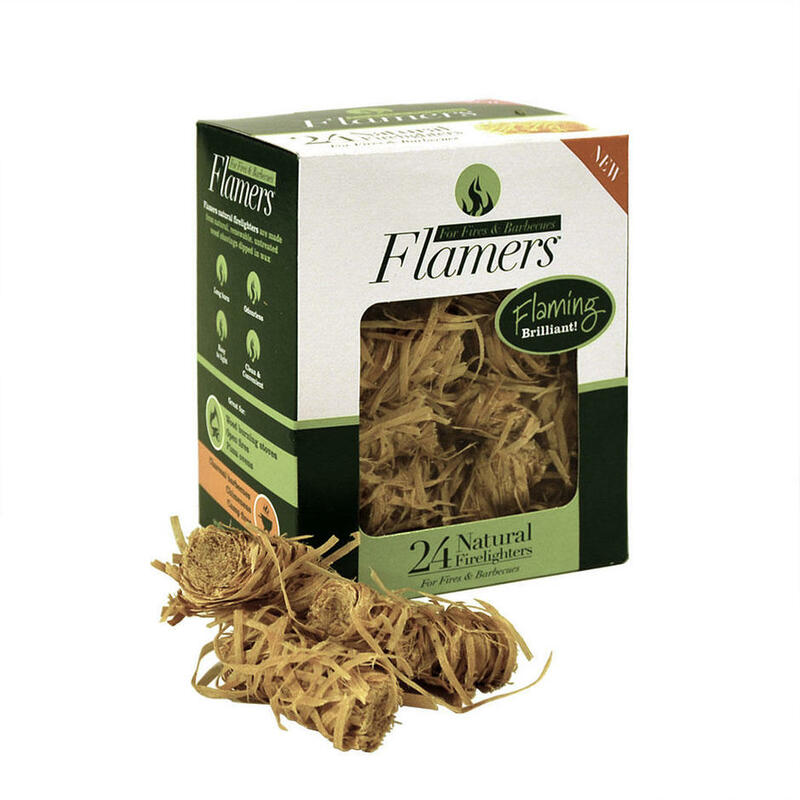 These natural firelighters are untreated, wax-dipped, fine wood shavings, without the mess and smell of traditional fire-lighters. Easy to use, odourless, easy to light, and have a long burn. 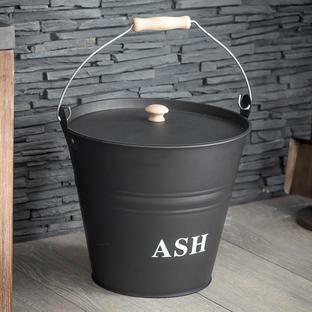 They are perfect for all fire lighting, both in the summer in firepits and in the winter, in open fires etc. 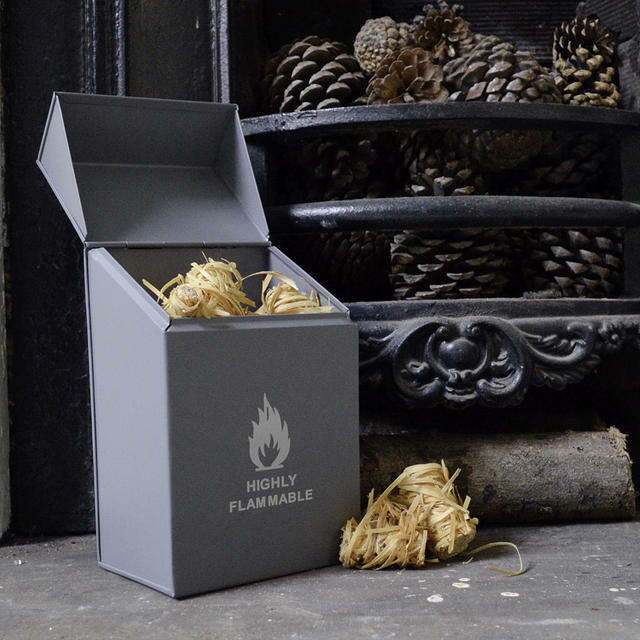 Use instead of traditional firelighters. 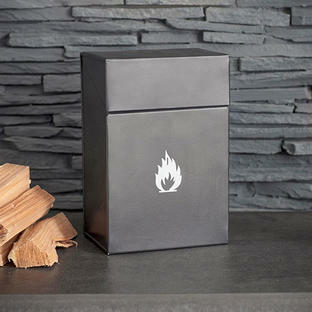 They can be ordered with a fire-lighter storage box if preferred. 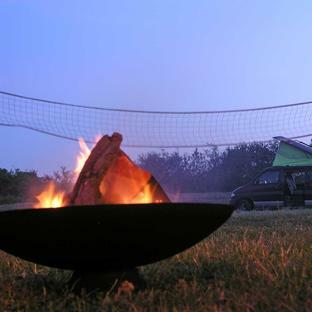 Add Kiln dried or Seasoned hardwood logs and Kindling to your order and be ready!